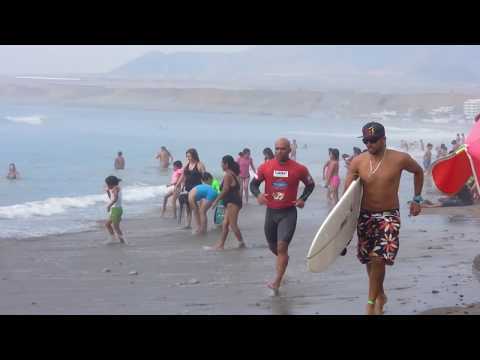 English (Traducir este texto en Español): One of the best regions in Peru, with many spots (for those prepared to search), warm water, consistent swell and crowds only in the better known spots (mancora, cabo-blanco). The area from Lobitos to Tumbes requires a big southerly swell to be running, or smaller westerly swells. In summer northerly swells can rock in. 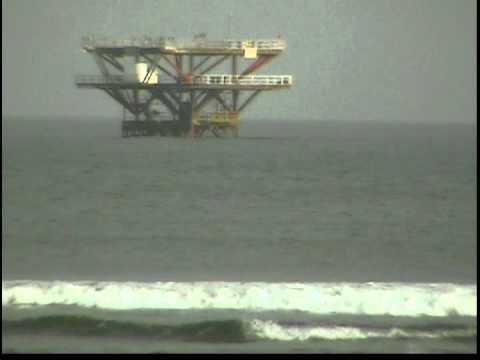 Chicama is one of the best known waves, but other less well known spots are possibly even better (if a little shorter). 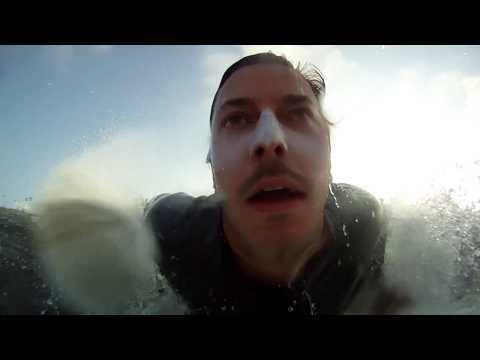 Generally a mellow place with some of Peru's best waves. English (Traducir este texto en Español): Wintertime means S and SW swells, big and powerful. North of Bayovar N swells are best but can be inconsistent.The Seasonal Data provided is for the waves from Bayovar south. Mancora/Cabo Blanco area is best from Oct. to March. English (Traducir este texto en Español): Wintertime means S and SW swells, big and powerful. North of Bayovar N swells are best but can be inconsistent.The Seasonal Data provided is for the waves from Bayovar south. Mancora&#47;Cabo Blanco area is best from Oct. to March. English (Traducir este texto en Español): Wintertime means S and SW swells, big and powerful. North of Bayovar N swells are best but can be inconsistent.The Seasonal Data provided is for the waves from Bayovar south. Mancora&amp;#47;Cabo Blanco area is best from Oct. to March.